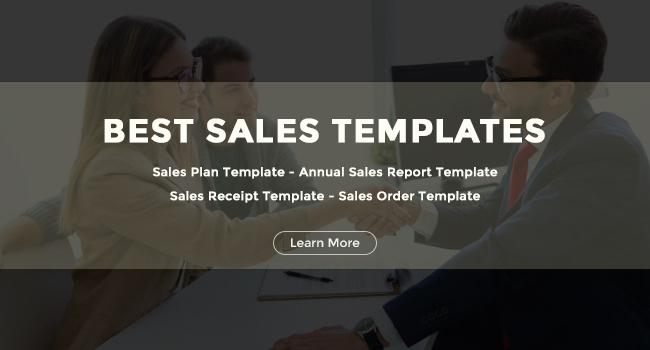 When it comes to sales, there are a myriad of templates that you can set your sights on. From marketing templates all the way to advertising templates, choosing the ones that are best for your business can be a tall order for anybody. This is the article that will help you sort out the best from the rest. Take a look at each one and see for yourself which template will prove the most useful. When it comes to sales, the first thing you need to do is come up with a plan of action. This is where a sales plan template comes into play; it is a step in the right direction, with its comprehensive and even occasionally complex structure. However, this is all for your benefit, particularly when you need help in formulating goals, and the strategies needed to accomplish them. An annual sales report is what you turn in every year, reporting on how much sales you made over the past fiscal year. Such a reporting template will make creating said reports a lot less of a hassle. After all, you’ll be getting an idea of what structure to use, what to put into the report, and what not to. This will ensure greater productivity on your end and a much better report to look into overall. This would be the slip of paper that is issued by stores or vendors as a proof of purchase. Not only does it show that a purchase was made, it also reveals the amount that was paid, the date the transaction took place, and many others. 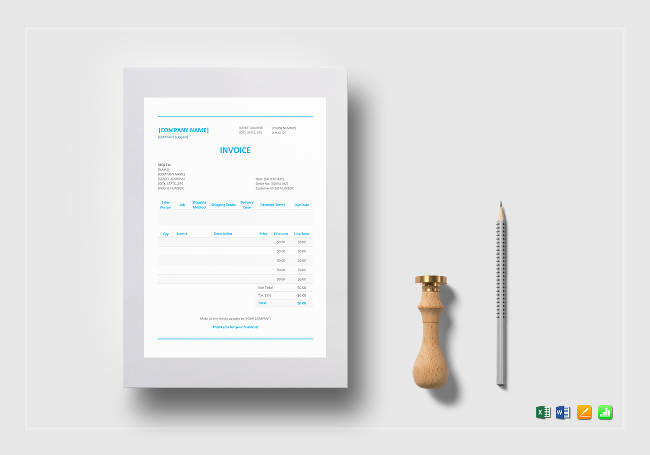 Having a receipt template like this should make its creation a lot easier, saving you lots of time. This is what you call a confirmation document that is sent out to your customers before the goods or services will be delivered. 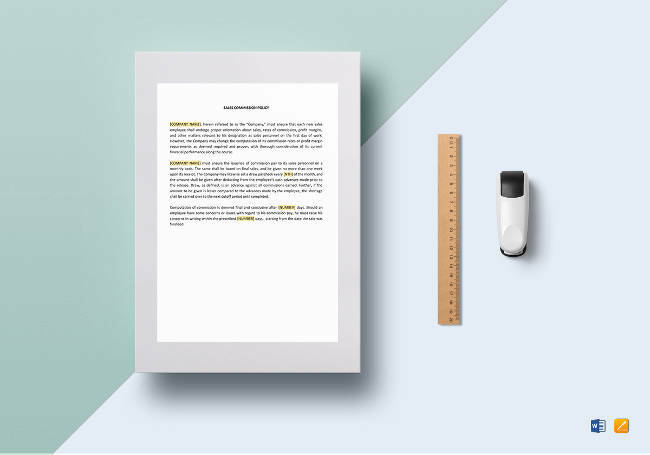 Once the quote has been accepted by the customer, you can start creating this document. 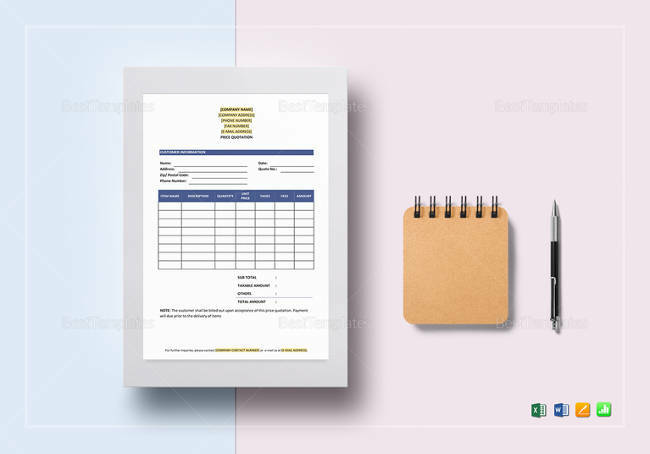 With this template, you can see that a SO will contain its number, the date, how much in terms of quantities will be delivered, and the prices based on the purchase order sent in by the customer. Other details will include the billing address, terms & conditions, and shipping address. 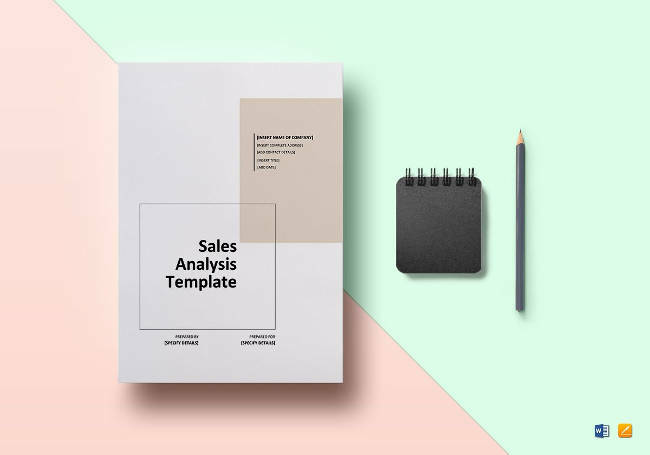 This analysis template is useful for those who are looking to further look into the sales volume of the company over a certain period of time. 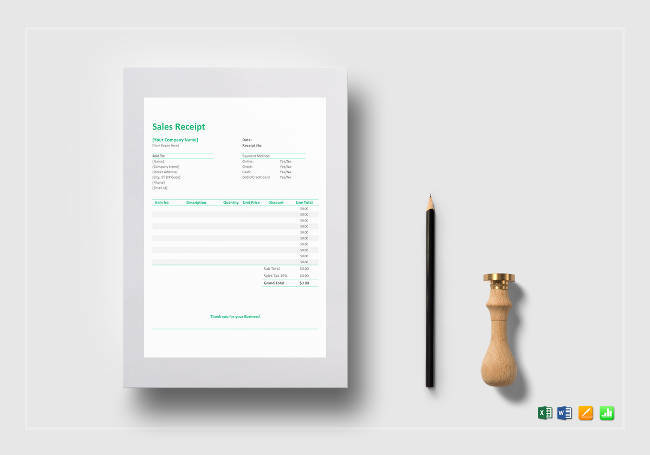 In this template’s most basic form, you can use this to report whether your sales are on the rise or if they are going down. Managers make use of sales analysis reports at any time during the fiscal year to determine what the best course of action is. In having this template around, you can better identify market opportunities and which areas you can increase volume in. 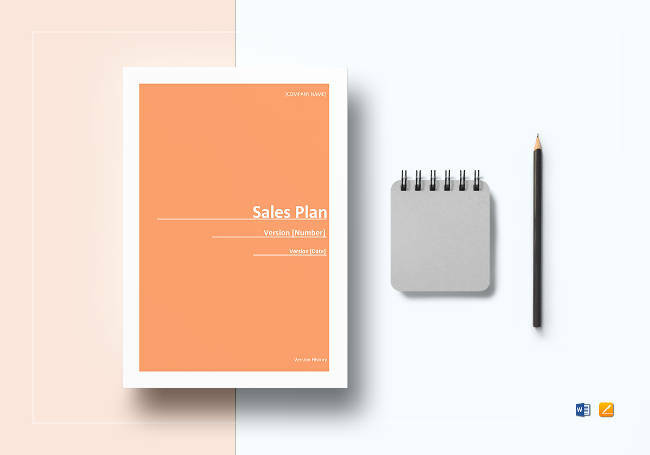 Considering how important the creation of a sales proposal is to one’s sales career, getting this template is among the most beneficial things you can do for yourself. This will help you in identifying what it is about your product that your customers would love to have. It also aids in giving you a boost in supplying convincing arguments as to why your product or services is needed. Lastly, it helps in illustrating the ROI for your client. 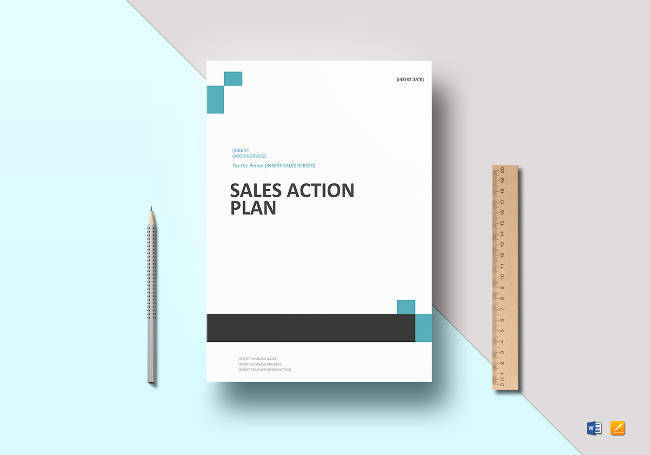 Having a sales action plan template is as important as knowing how to create a sales proposal. This is what you need to come up with if you are going to seek out success in sales. 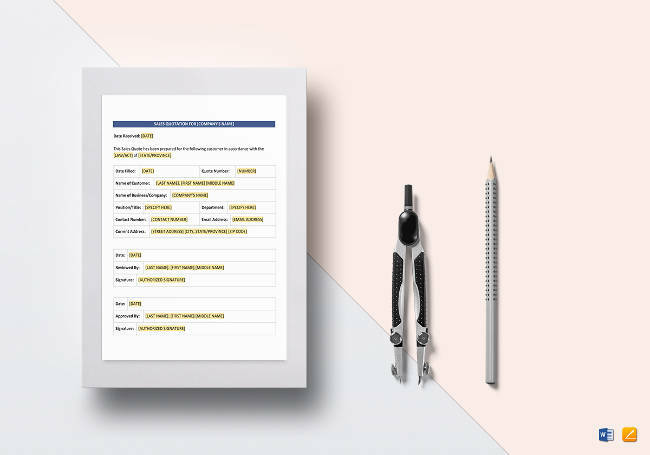 What this template can help you out with is the creation of an ideal prospect list, identifying action plan goals, proper targeting and follow up, research conducting, and documentation. Through this, you will be able to get things sorted out for you to be able to follow through on a plan that will undoubtedly lead to success. This is the tool that is used to relay product or service details. As such, templates of this will help you in listing down the numerous benefits, features, and the pricing of your products. Small business owners even make it a point to offer these things so that they can help customers in making smart purchasing decisions. 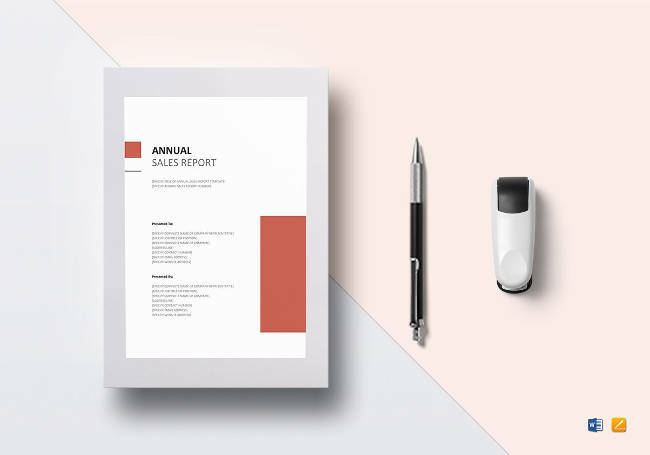 Utilize brief bites of details when using this sheet template to create the maximum effect for customers. When a promisor offers a certain thing to a promisee, and said person accepts it, then this is a commitment known as an agreement. It may or may not be legally enforced the same way a contract is. Still, there are agreement templates that you may want to get a much closer look at. 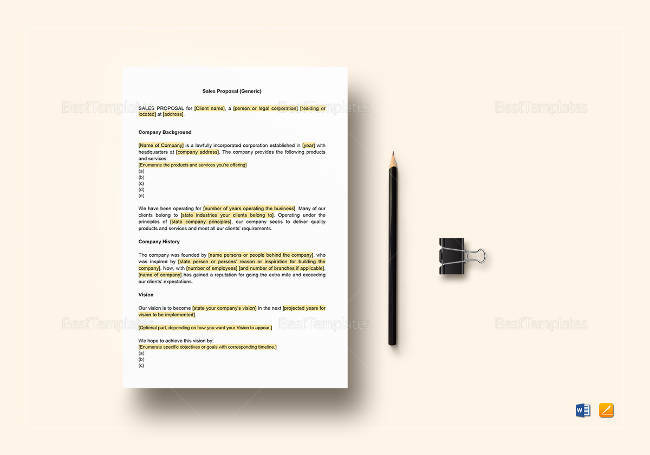 Two of such templates are the sales agreement template and the sales agency agreement. 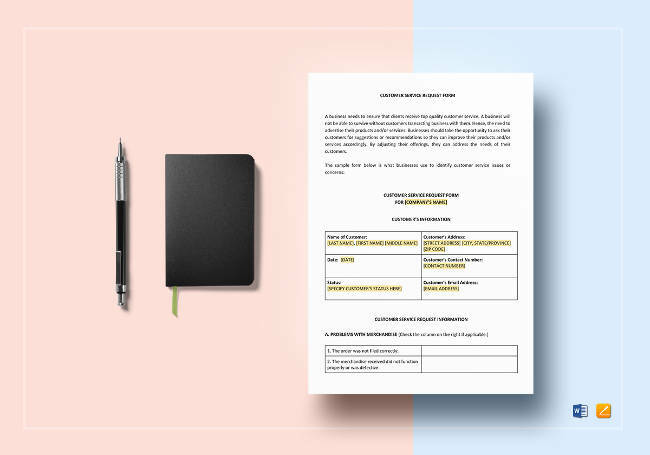 This is the template that helps you dictate the sale of a particular good or service entitlement from a certain seller to a buyer for a certain payment. All things considered, this is among the most common sales templates you will encounter. These would be contractual arrangements, under which certain agents can get the right to negotiate sales of principal goods and services. This is usually in exchange for a specific fee or a commission, as part of a percentage of the generated sales. Defined as a voluntary and legally binding agreement, contracts are made to be between two or more parties. It can be spoken or even implied, but for most part, they are written down. General examples of contracts tend to be involved with employment, sale, tenancy, or lease. Speaking of sale, below are prominent examples of the contract templates you are likely to encounter. 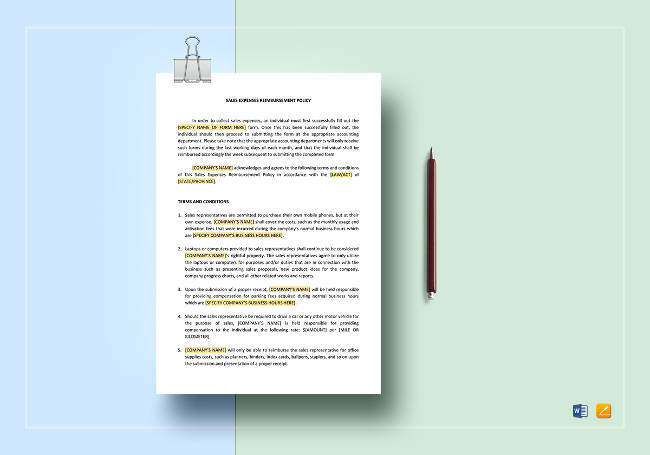 This template is focused on legally enforcing the agreement between two parties: the seller and the buyer. Said agreement will be regarding the sale and delivery of goods, services, and more. Since contracts need to be in writing for them to be enforceable, then that makes this another one of the more common documents that you will encounter. This would be the contract where the agreement between a buyer and a seller is enforced over the sale of certain goods. 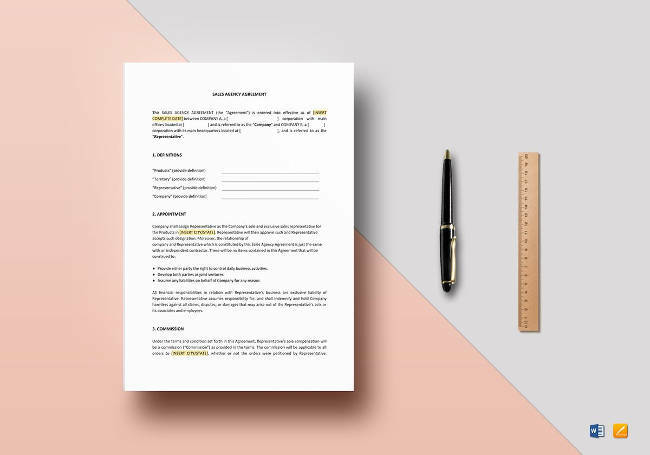 Any other conditions between them will depend on either party and can be specified within the contract template as well. This can be described as the act of taking good care of your customers’ needs through professional and high quality service. Characteristics of excellent customer service includes promptness, politeness, professionalism, and personalization. Here to help you with this are the following templates. They are crucial not just for the delivery of your customer’s needs, but for any improvement that can be made by your team. 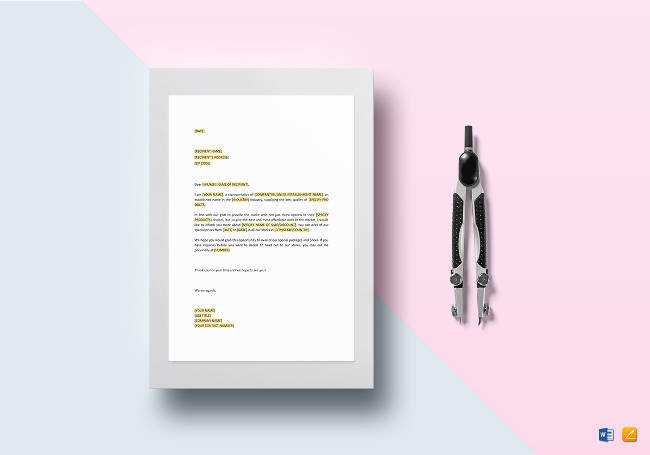 These are templates sent out to your customers for the purpose of allowing them to get the chance to speak up and make a request. It can also be used to complain, but regardless of the purpose, this template is provided with the necessary information for anybody to use. Since excellent customer service is vital to the success of your business, having a customer service improvement checklist is one of the better things you can do for yourself. 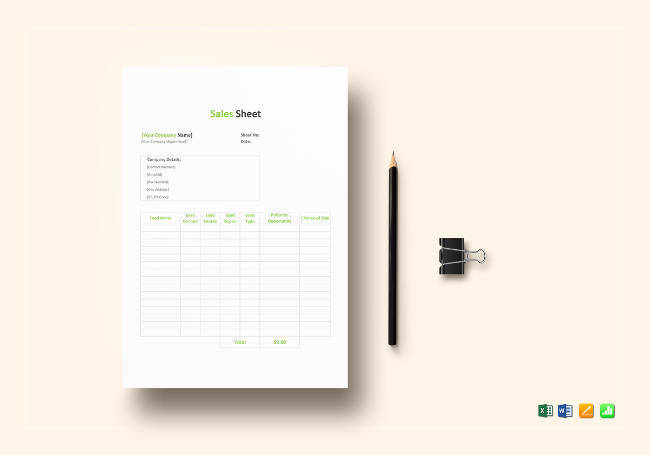 Getting this template will help enhance employee knowledge of operational procedures, ensure that your inventory is always stocked, streamline your issue management, and increase the motivation of your employees. Emails play an important part in sales. There are a lot that can be done with these: follow up on potential customers, market new products and services, provide updates to long-time customers, and so much more. Below are some examples of which email templates can be used in certain scenarios. The point of this would be to send it to an employee of your company to encourage more out of him or her. Since it is meant to be a formal letter, you can expect its structure to be polite and humble. Anything beyond that may lead away from the desired output. This email is for those former customers who have not patronized the business for sometime. Such an email is meant to appeal to them and get them back as a customer. You may attach certain offers to this email as you like. Letters have been a part of business and sales since forever. 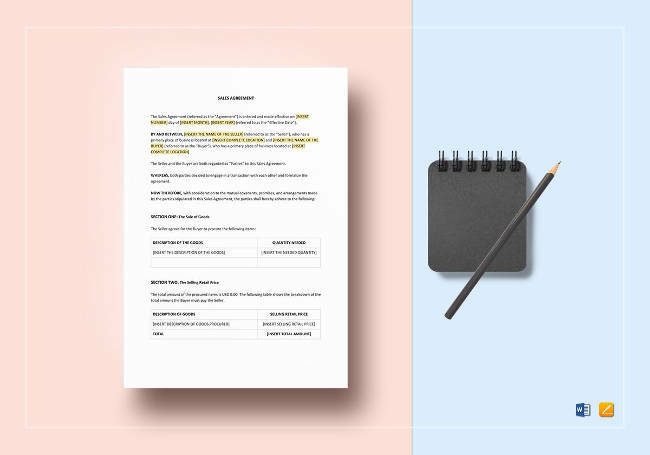 These formal sales documents don’t need to be described and defined for anybody’s benefit, but you should take note of what you need to look out for. 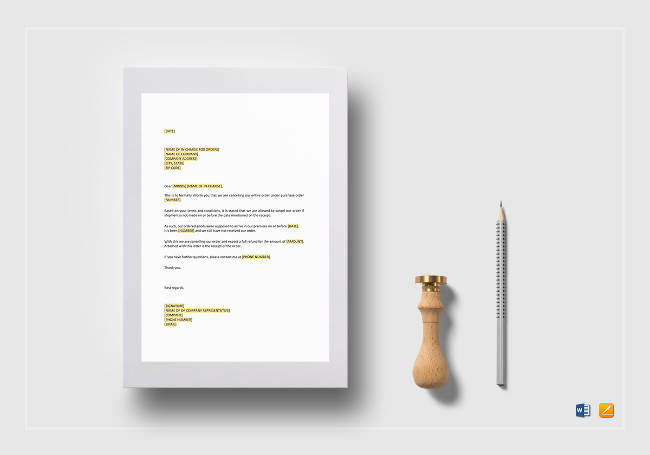 An advertising sales letter template is one of the more useful sales letters you’ll find anywhere, as are new service announcing letter templates. See what those two have got to offer on a deeper level so you can get with the program. 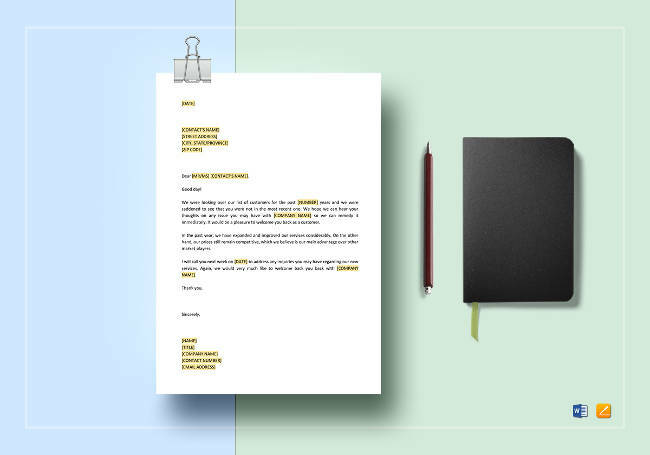 These letter templates serve as an excellent way for you to generate more customers and prospects for your business. 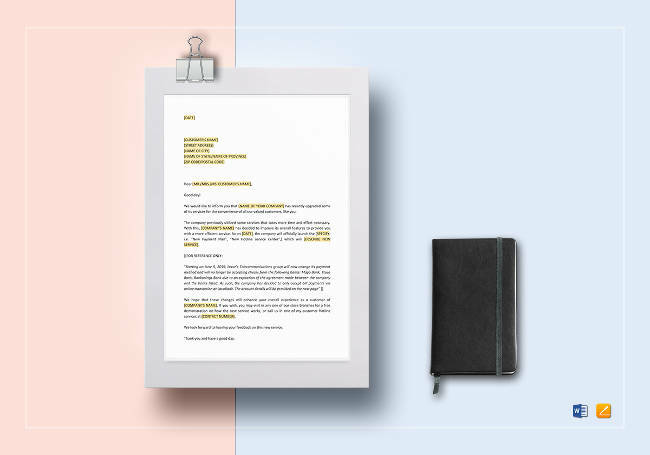 What the advertising sales letter template should do is build up better rapport, establish a greater credibility, and provide your customers information on how the product or service is going to solve a problem. 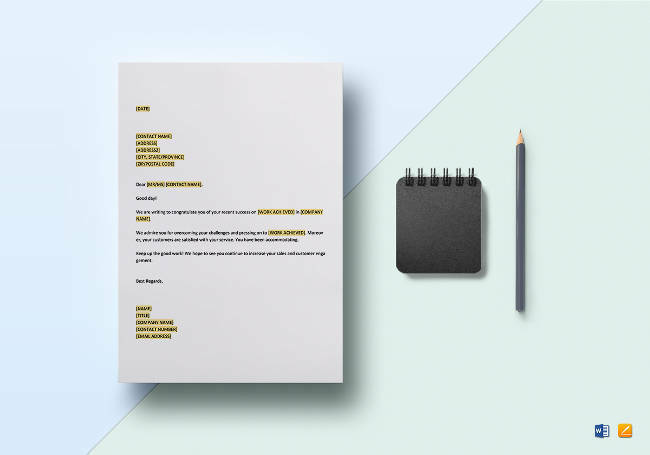 In this template, you can get a feel for how you can construct a letter announcing the arrival of a brand new service. How you take the template and turn it into something on your own is entirely up to you. It is expected that the template will be formal and polite, considering what it is used for. This would be the commercial document that is provided by buyers to sellers. Indicated in these purchase order documents would be the product and service types, the specific quantities, and the agreed upon prices. Such orders are used to control any purchases from external suppliers. For specific templates, take note of the ones listed below. This document is used to state a buyer’s wish of purchasing something from a seller. The template will indicate all the necessary details involved when it comes to the goods that said buyer is looking to purchase. Once it has been accepted by the seller, a legal contract is formed. Even when you’ve already issued a purchase order, there is still a chance to change your mind and cancel it. Should that happen, a purchase order cancellation letter template will be needed. It is just a simple form that the buyer will have to fill out. Quotations are types of contracts that suppliers present to buyers, specifying prices of goods and services being rendered. It may also contain terms of sale and warranties. By accepting this, buyers can constitute a lawfully enforced agreement between the two parties. The specific sales templates that fall within this category are the price quotation and sales quotation templates. Take a closer look at both. 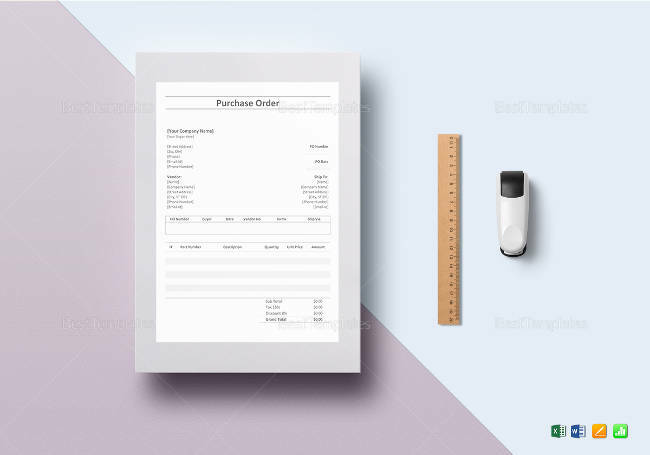 This is the document where the seller provides the buyer with stated prices for goods and services, each one subject to the terms and conditions specified within. Once accepted by the buyer, the price is then fixed and can no longer be changed in the least. Although a quotation tends to be a generally written document, there may be times when it is discussed verbally between parties. 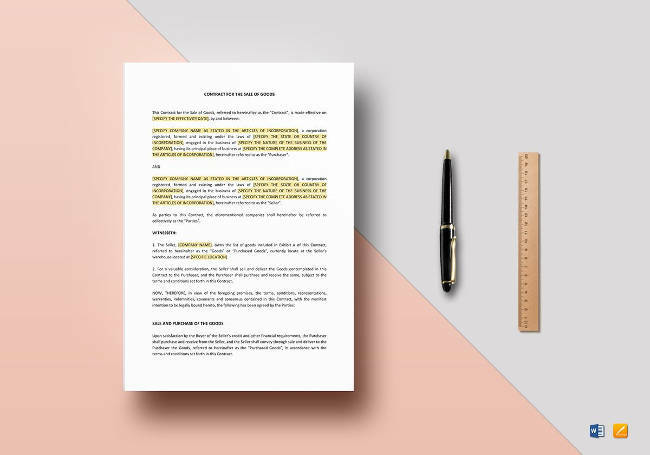 This is the document that allows prospective buyers to be able to see what costs are involved when it comes to the product or service they are considering. Various businesses tend to provide services where you cannot really have an upfront price, since the costs involved will vary. In such circumstances, a quote or an estimate would be the ideal item to present. The sales force is the business division that is responsible and devoted to the selling of products and services. 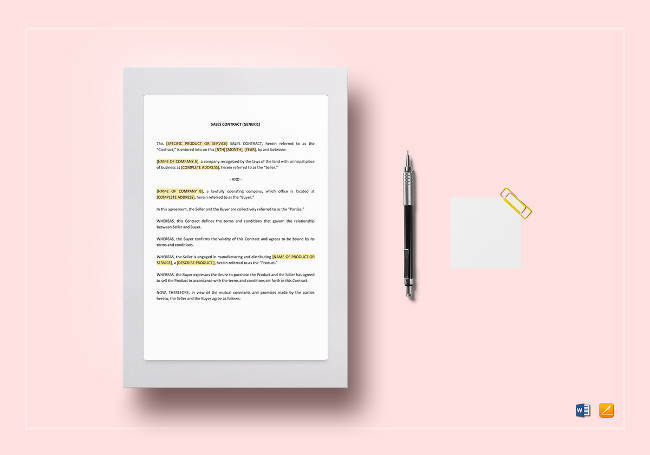 When it comes to talking about this as an entire unit, you’ve got two templates to really look out for: the sales commission policy and the sales expenses reimbursement policy. Both are quite significant and must be identified and understood as much as possible by those involved in sales. The purpose for this would be the establishment of accountability when it comes to commission rates. It is also meant to define the point where commissions are earned. 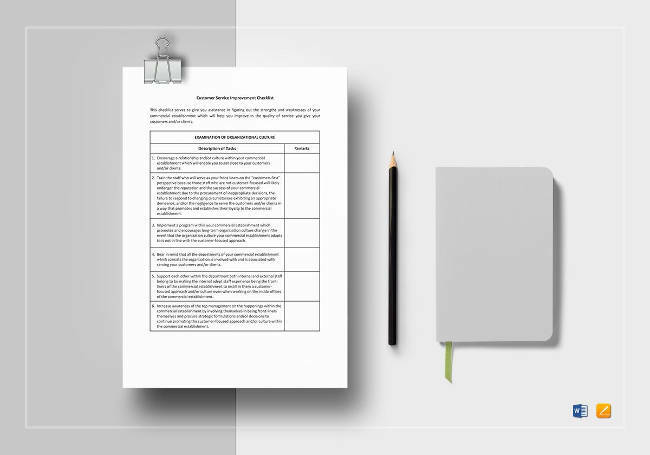 A sales commission policy applies to every eligible personnel, making this template particularly important. This would be the policy that addresses the expenses incurred by agents for sales reasons. Details may include what the expense is specifically for and how much was spent. The expenses may include car travels for sales purposes, parking fees, business meal expenses, any hotel lodgings, the purchase or rental of equipment, and more. As you can plainly see, there is far more to these templates than what meets the eye. You would do well to create a checklist for small business if you want to solve the problems associated with them. Whether it is closing a deal, coming up with the right documents, or looking for the best ways to improve productivity, there is a lot that can help you out. All you need is to find out where to look.